Sources close to MEDIAFILLASGH.com suggests he was not happy with the turnout of events at the East Legon-based station but will not reveal details. According to ENEWSGH.com, the broadcaster tendered his resignation letter on Friday, December 29, 2017. 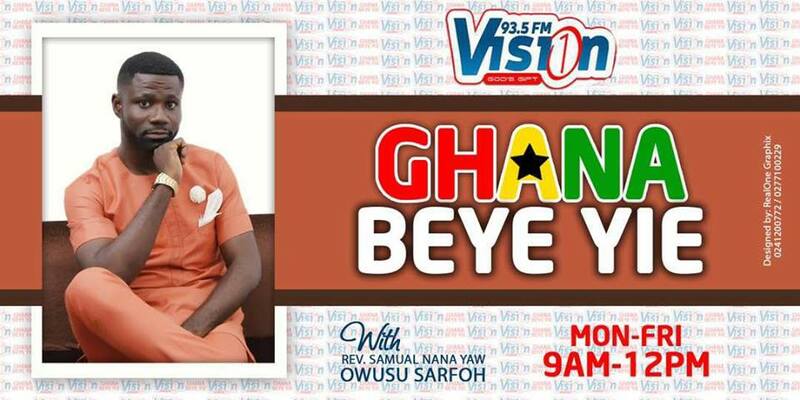 Formerly of Ahenema FM(now Akoma FM), Boss FM, Citi FM, TV Africa, Pravda Radio and Ultimate FM (Kumasi), Class FM and Joy FM. 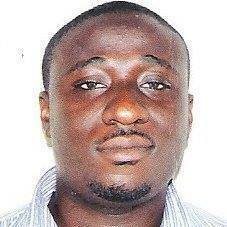 Radio XYZ is owned by Julius Debrah, former Chief of Staff.